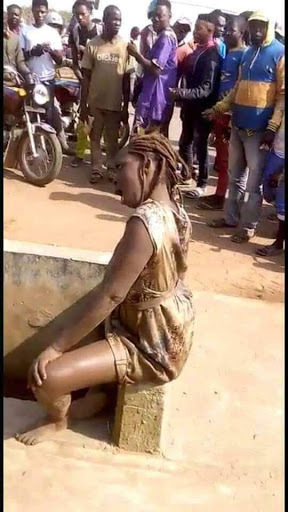 There was confusion after a beautiful lady allegedly ran mad after being dropped by a Lexus SUV, yesterday, in a popular area in Ogun State. 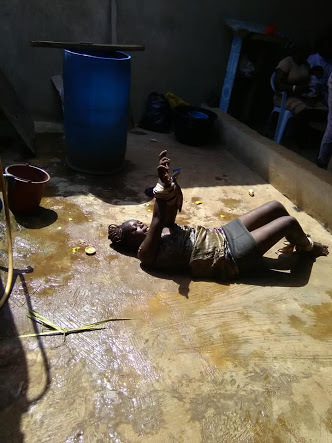 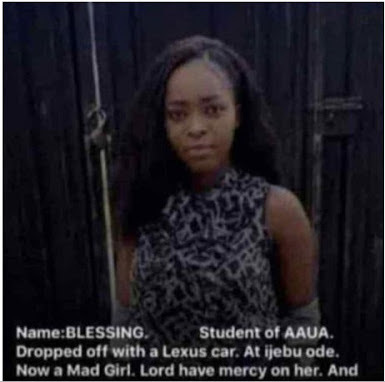 The lady has been identified as Blessing and said to be a student of Adekunle Ajasin University, Akungba in Ondo state. 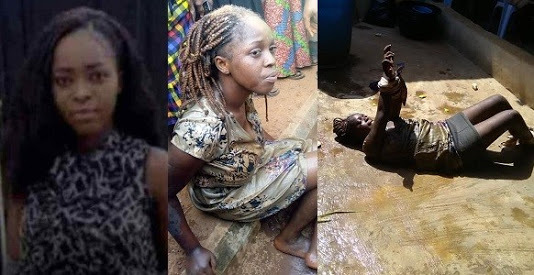 According to reports, the lady who was interrogated could not give a cohesive answer as to what happened to her.